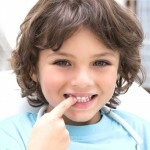 Digital x-rays are computer-generated images that we use to see your teeth & surrounding structures. By way of a small electronic sensor, an image is taken of the desired area and then instantaneously transmitted into the patient’s digital chart. Unlike traditional x-rays that must be developed in solution and emit a higher percentage of radiation, digital x-rays are quick, convenient, and safe on the body. 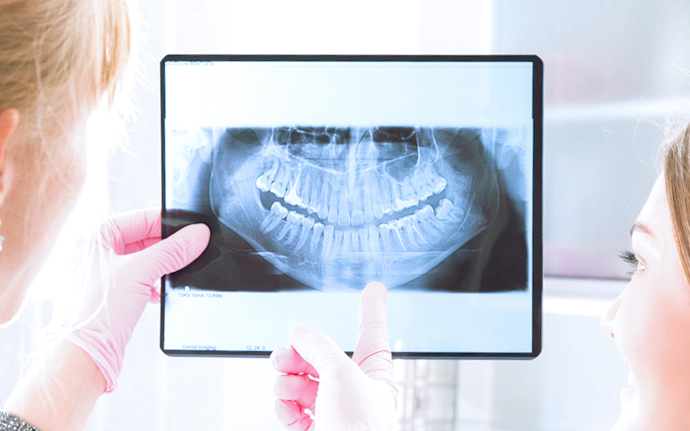 Panaromic x-rays are digital x-rays that gives us at Pure Dental a panoramic view of both your upper and lower jaw without having to place anything in your mouth.